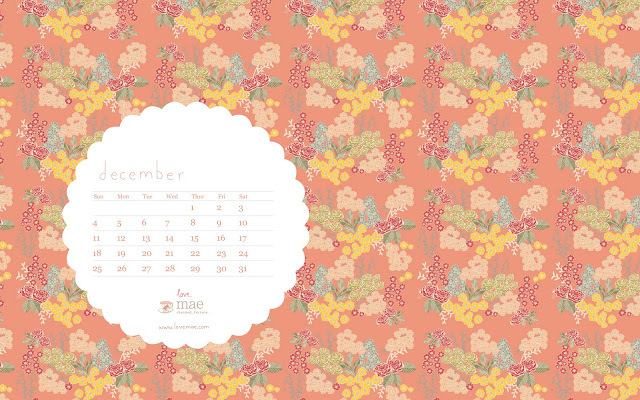 The last of the wallpaper desktop calendars. December here we come! wish i had found your blog earlier in the year! i got started in October- and have loved these calendars. Thanks! I love this so much!!! I just adore it and hoping you guys have a great desktop calender for us in 2012. It would just be the perfect thing to start off the year with! Love from India.